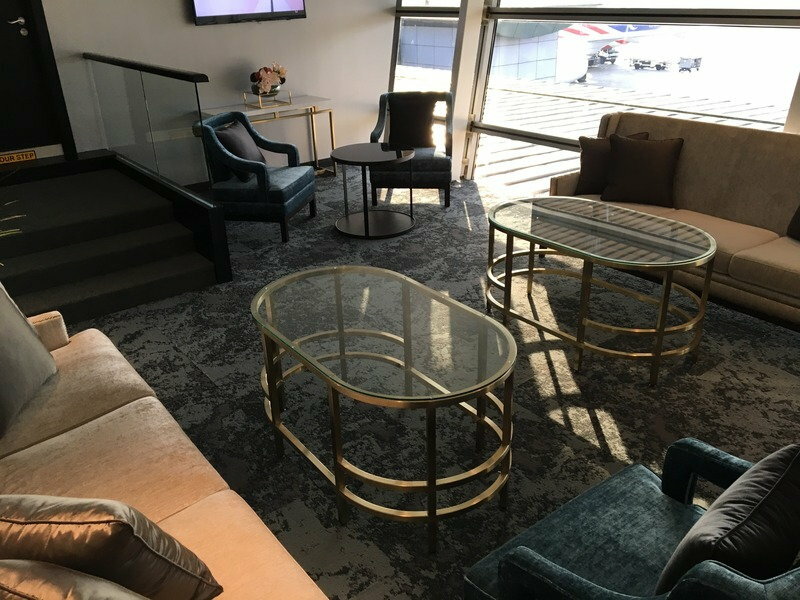 YOu can access the F part of the lounge if you are OWE, but you can not access the First Class Suite, but dont worry its a waste of time anyway! Its just a sitting room with 2 TVs, that they don't have the remotes for! Definitely many steps up from the old lounge. Slumber room can definitely do with some noise insulation from the hallway. I wasn’t expecting individual slumber rooms for J pax anyways. 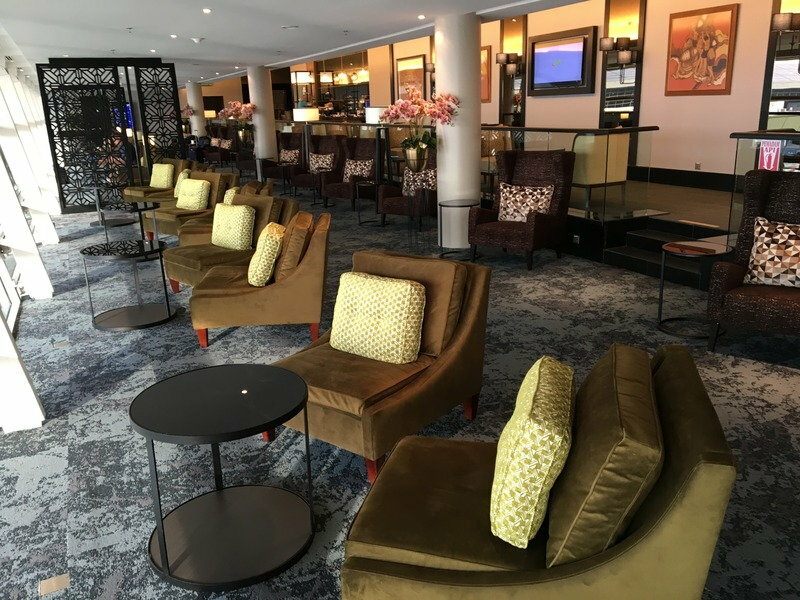 OK so 1 thing I noticed is that the lounge staff & cleaning crew are very diligent in keeping the tables & floors near & tidy. I like it - well done MAS! Sorry my mistake. I meant if flight is in F from SIN on day 2, would I have F access in KUL on Day 1, since it seems to be common practice at MH to grant arrival lounge access. Quite confused but nonetheless, please report back if u did gain entry into the F lounge at KUL. I'm sure u will definitely enjoy the QF/BA F lounge in SIN at T1. If I understand correctly, you want to access F the lounge on Day 1 after arriving from BKK? If they follow the rules, I doubt you'd be given F access on the basis of Day 2's F boarding pass. That said, I'd expect it to be a YMMV situation, so there's no harm in asking, especially if you've printed all the onward boarding passes. You'll probably be given F access on Day 2 but you might have to remind them of the OW rules, as I doubt they encounter this situation often. Regardless, the J side should suffice. In some ways it's actually better than the F side. Did u mean "Day 1" instead of "Day 2" because he'll definitely get access to the F lounge in SIN on Day 2. 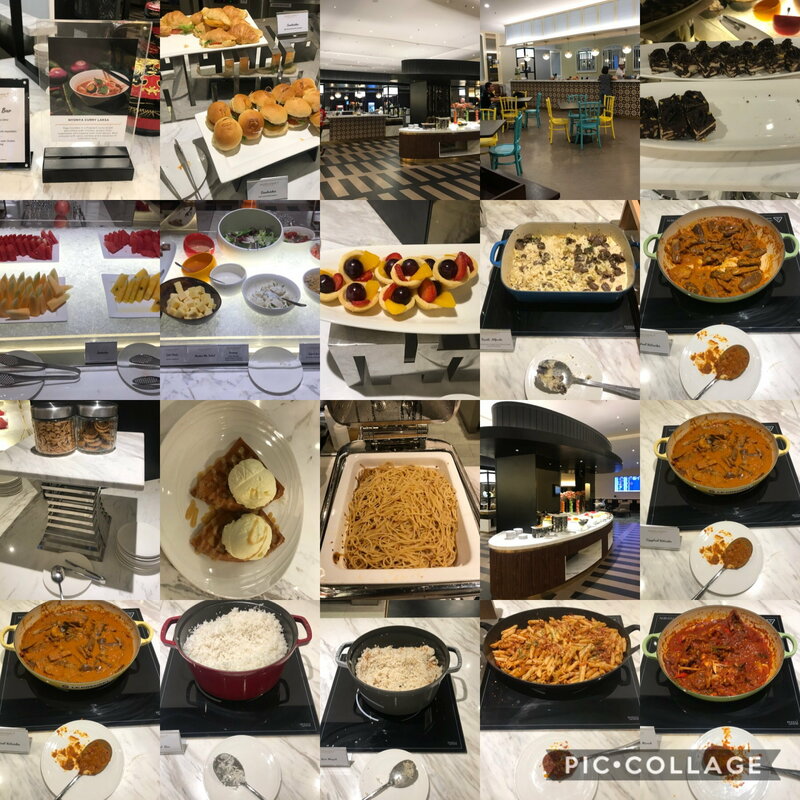 I was in the F lounge the other day, and EVERY table (yes, I kid you not - including myself) ordered the ayam percik and snapper, and trifle for dessert. They tasted great! I was asking about F lounge on Day 1 on the basis of being an F passenger although I wouldn't be entitled to any lounge access according to OW rules in KUL on Day 1, it seems like MH would at least let me in the C lounge based on their own policy. OW rules dictate access to the F side on Day 2 if I understand them correctly. If you are OWE, you would have access to the F lounge. If not, the J lounge. Are these the same ticket / PNR? 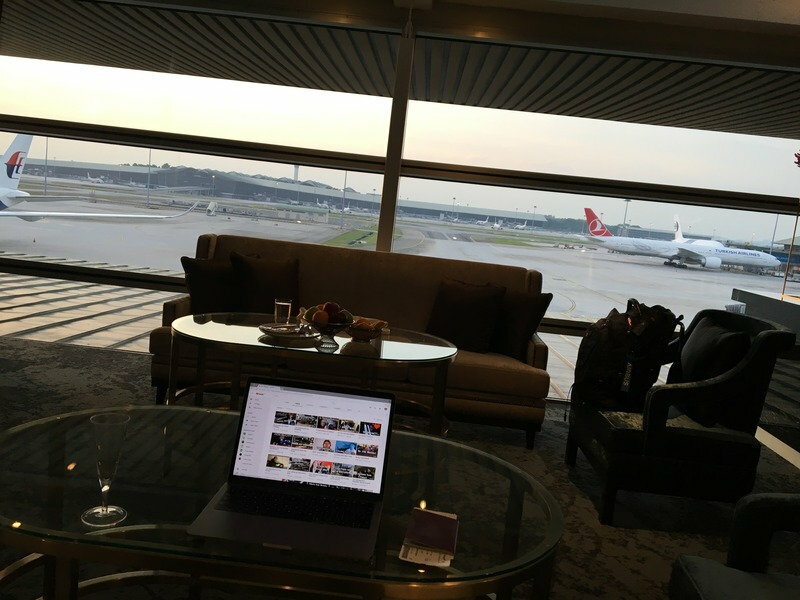 ... the QF/BA F lounge in SIN at T1. Wait, which QF/ BA F lounge?? I'm aware I don't have access on Day 1 according to OW rules so I was wondering if MH was more generous since they seem to be about C arrival lounge access. Also, is the satellite C lounge or regional C lounge better? 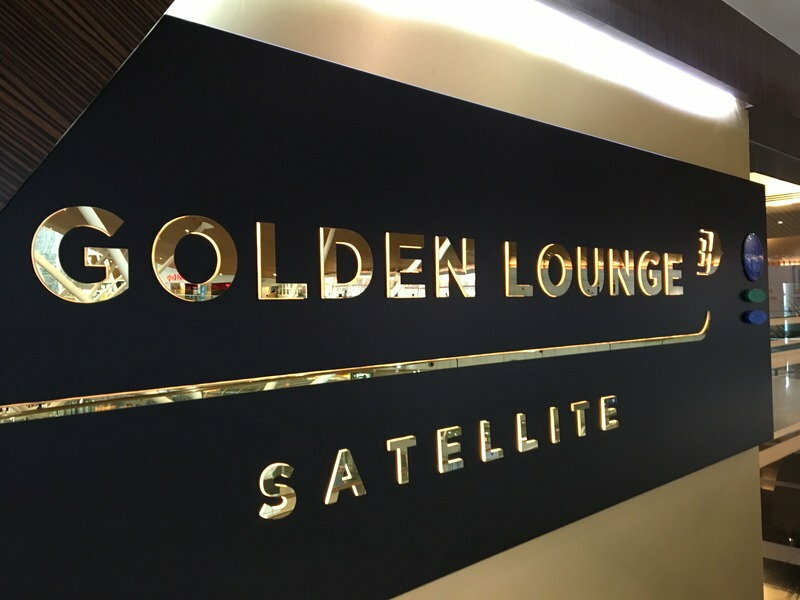 Hmm, so I have a question I really like the satellite lounge, I have an upcoming flight with Malaysia airlines domestic connecting flight to be exact, I would like to shower after an Intl arrival, can I access the golden satellite lounge with a domestic BP? 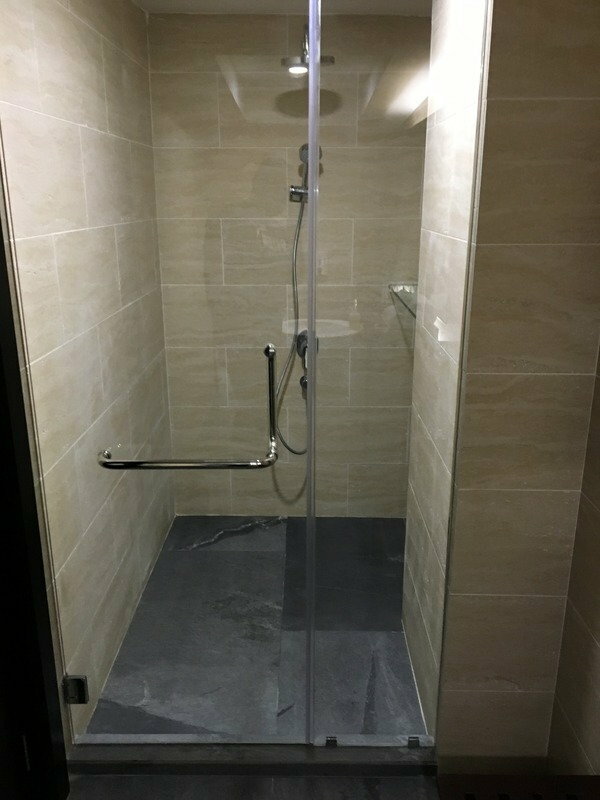 Thats quite a valid excuse to use the international lounge - and which you can have access to before heading to transit immigration for your domestic flight - as the sole shower facility in the domestic lounge seems to be no longer available for some reason. MH likely does not have a specific policy for this kind of situation, given how unique it is. As others have mentioned, you likely won’t have access to the ‘F’ side on Day 1, but it will not hurt to ask (with F boarding pass in hand if possible). 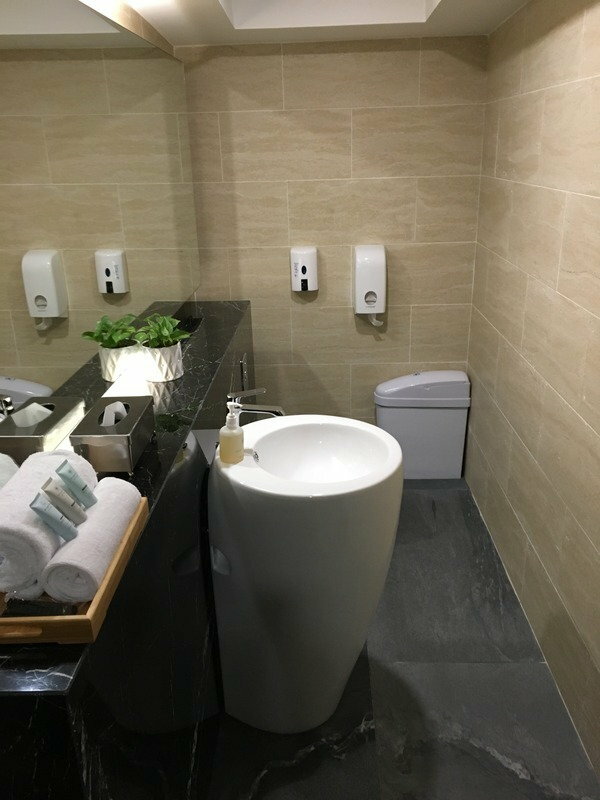 Do update here with your experience after the trip. I’d say go with the Satellite lounge; it can be more crowded but is also much larger, and the food & facilities are much improved. The bar though... not sure how one makes a bad rum & coke from branded alcohol (i.e. non-spurious), but they somehow did. Visited the F lounge for lunch today. Truly dreadful food. Cold soup. Yes, cold, could barely call it lukewarm. Chicken dish, hideous. Tough & overcooked. The potatoes were like bullets. What the heck? The champagne (de Venoge ) was chilled & surprisingly nice though. Otherwise just bad, plain bad.